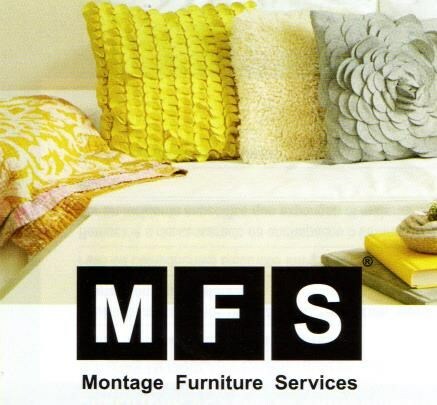 EFO Furniture Outlet offers a Protection Plan 5 Year Furniture Protection Plan by Montage Furniture Services. All of the following Protection Plans apply to all upholstery and casegoods. They do not apply to bedding, lamps, or any other smaller accessories. We proudly serve the Dunmore, Scranton, Wilkes-Barre, NEPA, Bloomsburg, Pennsylvania area. Product availability may vary. Contact us for the most current availability on this product. *See Montage Comprehensive Plan for important details.